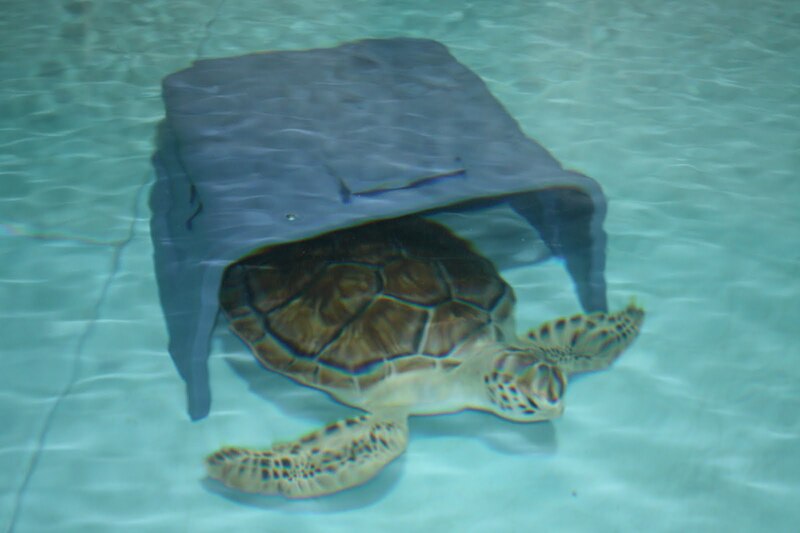 We were curious to see what our turtles would do as Hurricane Earl approached. Would they head out to open water or try and tuck into a bay or secluded area. It looks like they chose the latter of the options. 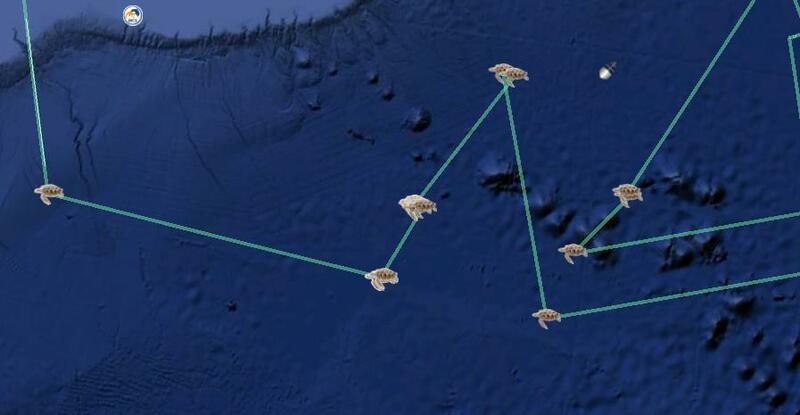 All four turtles are currently heading into Long Island sound and are hugging the coastline. You will see their travels in the maps below, all maps on this blog are from Seaturtle.org. 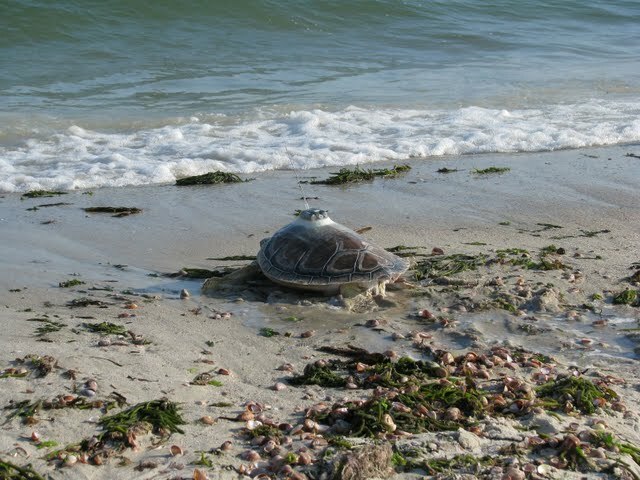 It will be interesting to see if the turtles stay in Long Island sound as long as Goose did or head out earlier. Goose, as you all know, is a green sea turtle we released last year with a satellite tag. 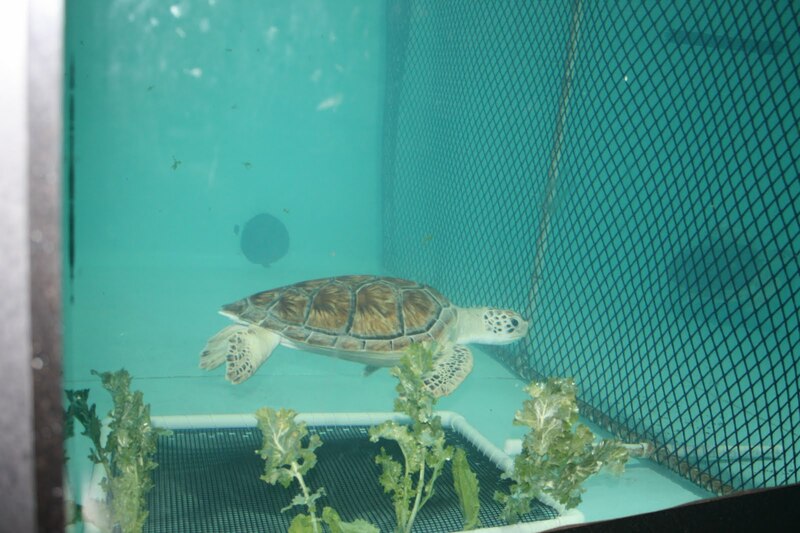 Last Thursday marked the one year anniversary of that turtle's release and the tag is still transmitting! 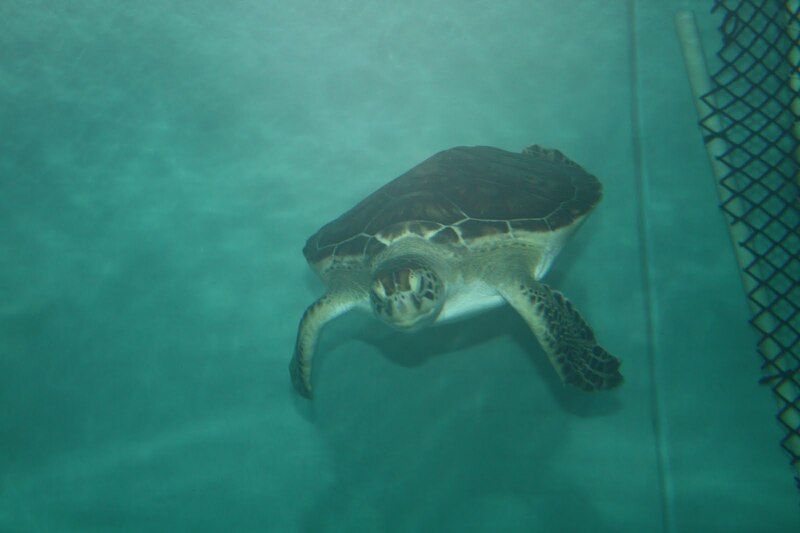 We thought we would revisit some fond memories and look back over the year in maps with some Google Earth videos (below) and photos of that turtle's time with our team. Of course we have to revisit when Goose showed up at the New England Aquarium. It was a cold day, November 20, 2008. Dr. Innis first mentioned Goose in this post. 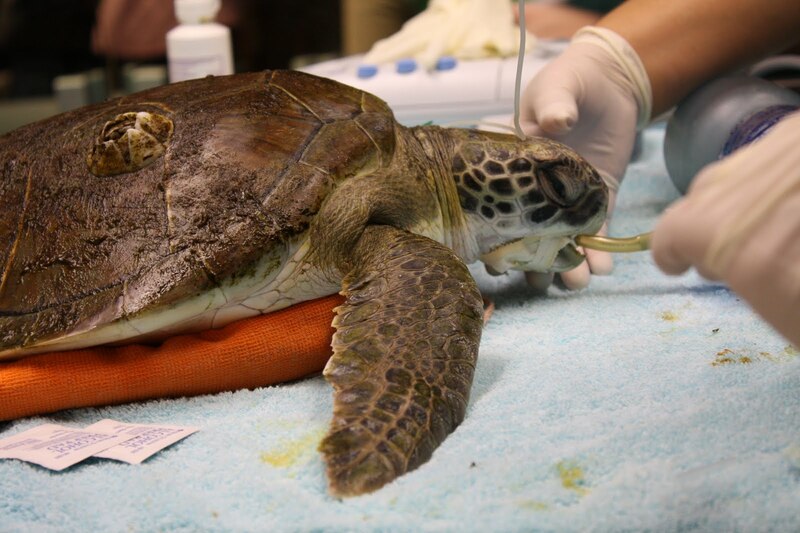 The photo below reminds us that the turtle was not doing well and needed help breathing as it was tubed and getting breaths via the ambu bag. 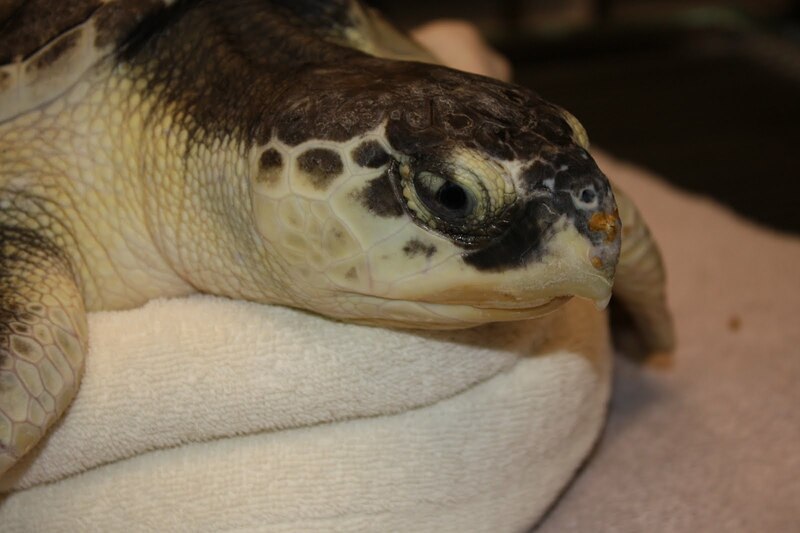 Also that large barnacle on the top part of the shell gave the name to our green turtle. It's a gooseneck barnacle (as Kerry explained in this post). Goose enjoyed the hideaway we made in the Turtle Recovery Room. 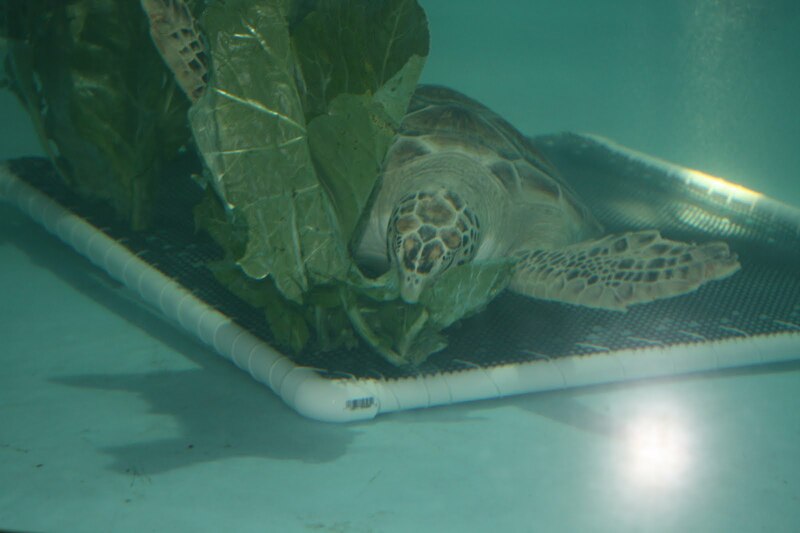 This was also the first turtle to enjoy the lettuce forest enrichment that the greens really seem to love to munch on and in! Below is a photo of goose prior to release. We take a series of photos called exit photos whenever a turtle is leaving the Aquarium, whether it is for a transport to another facility or, as in the case with this photo, if they are going to be released. 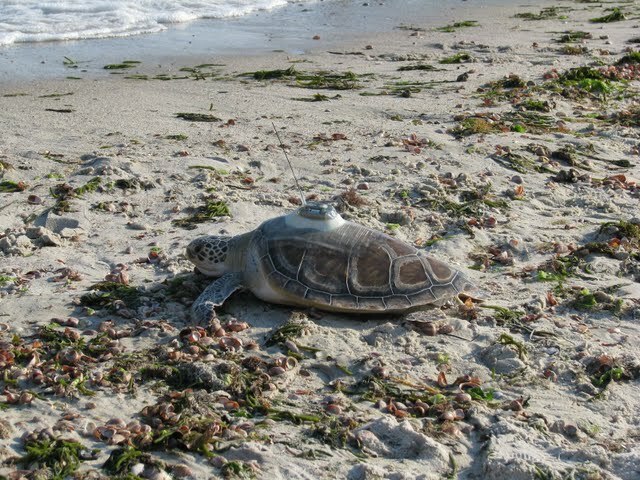 Below you can see us working on getting the satellite tag affixed to the turtle. This tag was applied in the Aquarium's medical center. 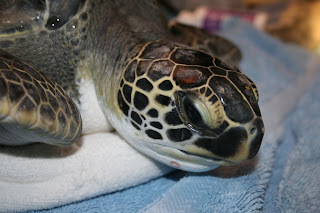 We also tagged our turtle Navajo this year in the medical center as well. Check out this post for more about the turtles we tagged this year. Learn more about tagging Goose here. Now on to the satellite tracking maps! Above is a great map from Brooke. 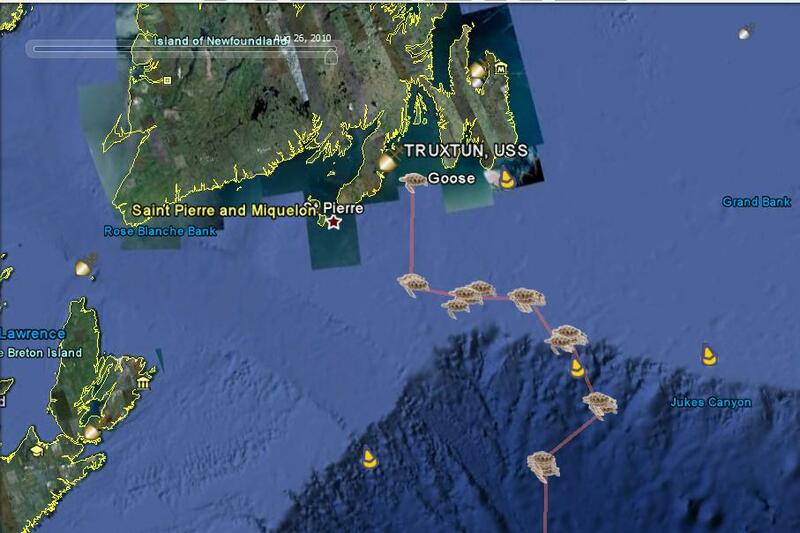 You can see the route Goose took as he has been on an amazing journey over the past year. We used the tracking data to make some videos of Goose's journey using Google Earth. The first video shows Goose heading off the beach and around the Elizabethan Islands than over to Rhode Island. Goose spent quite a while in Long Island Sound. Over two months. 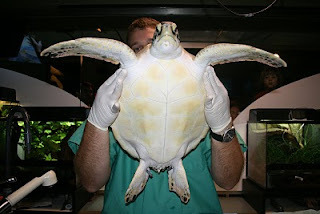 It got us a little worried as the sound also can have large amounts of cold-stunned turtles on any given year. 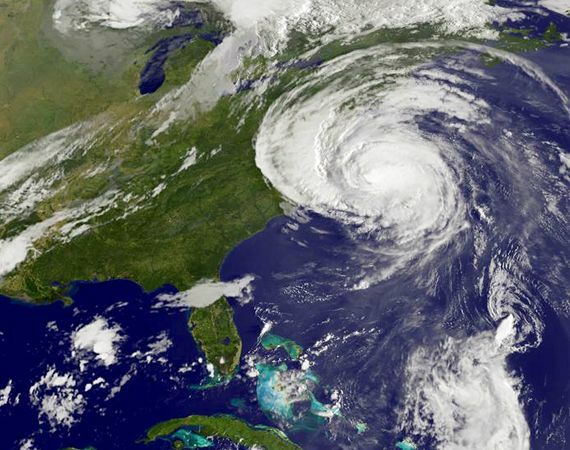 Although the Riverhead folks are awesome responders, we really did not want Goose to visit them. The video is definitely interesting to watch as the animal uses a lot of it. Note the maps were created by me using Google Earth. So please forgive them as they are not nearly as nice as Kerry or Brooke's. Each turtle is a point we received from the tags. 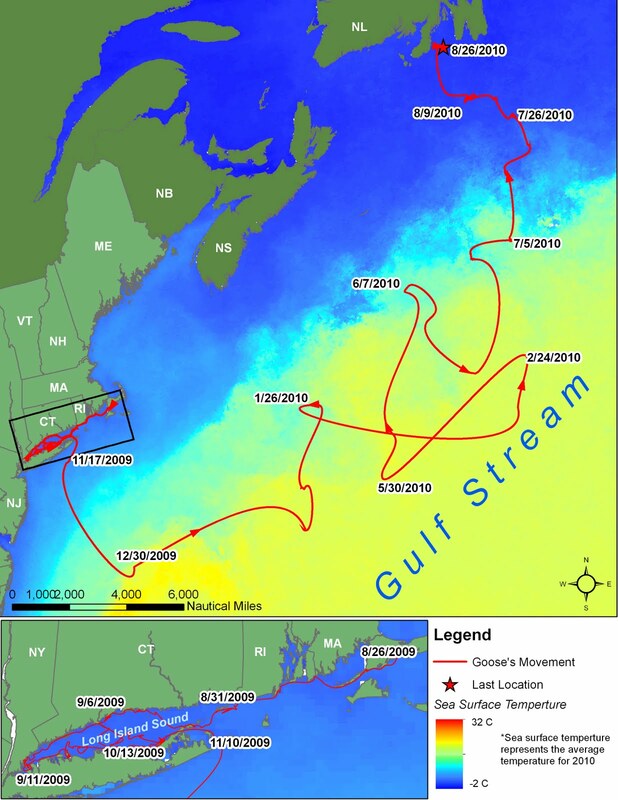 Below is the track Goose took heading out past the Atlantic Trench and out past the New England Sea Mounts. This video shows the interesting bathymetry of these areas. So where is Goose now? Below is the final section of points thus far. It includes the anniversary point inside of Newfoundland.